Fitch Architecture & Community Design is internationally recognized as one of the most experienced firms in cohousing programming and design. Working with over two dozen communities across North America, we have evolved an effective and enjoyable participatory process. 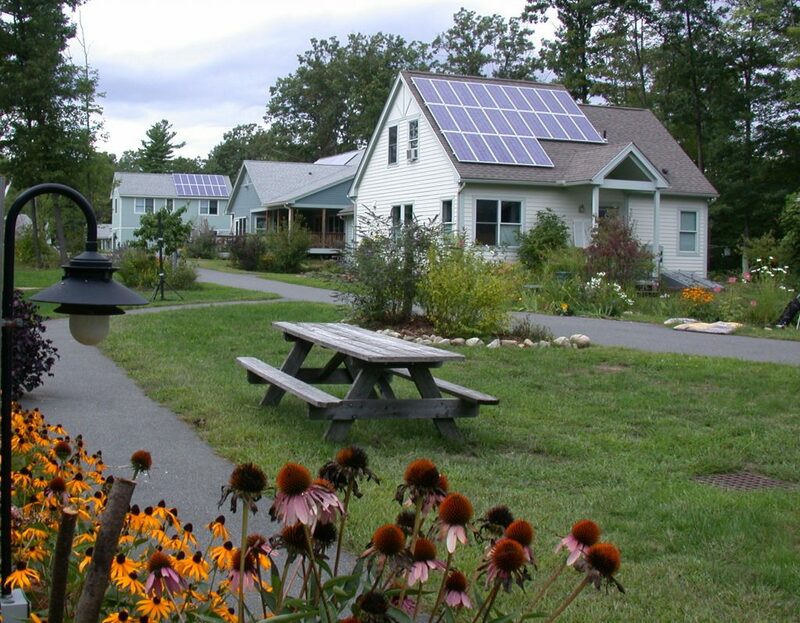 Laura Fitch is a resident of Pioneer Valley Cohousing in Amherst, Massachusetts. Her experience as a member helps her to understand the issues facing other cohousing groups and gives her unique insight into the underlying interpersonal and group dynamics that affect the design process. Laura also served on the board of the Cohousing Association of the US for five years, and regularly speaks at and leads workshops at their conferences. 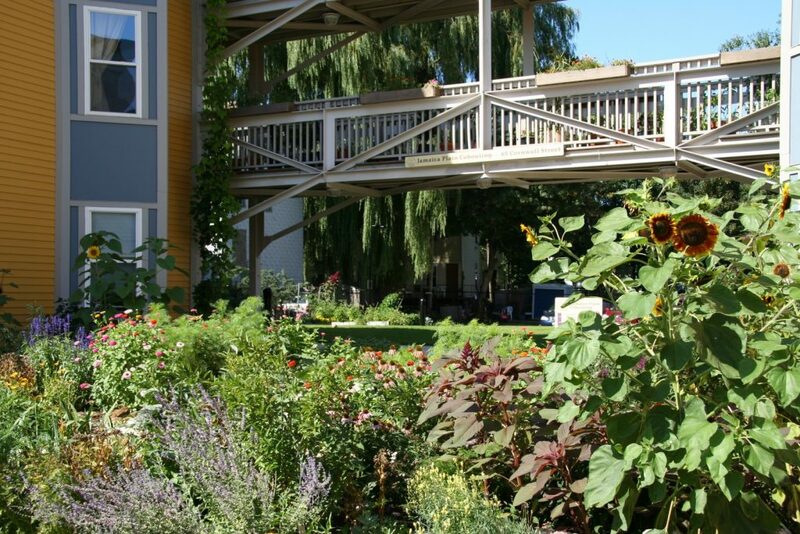 Fitch Architecture & Community Design offers a facilitated approach and an intimate knowledge of cohousing that sets us apart from the standard architectural practice. 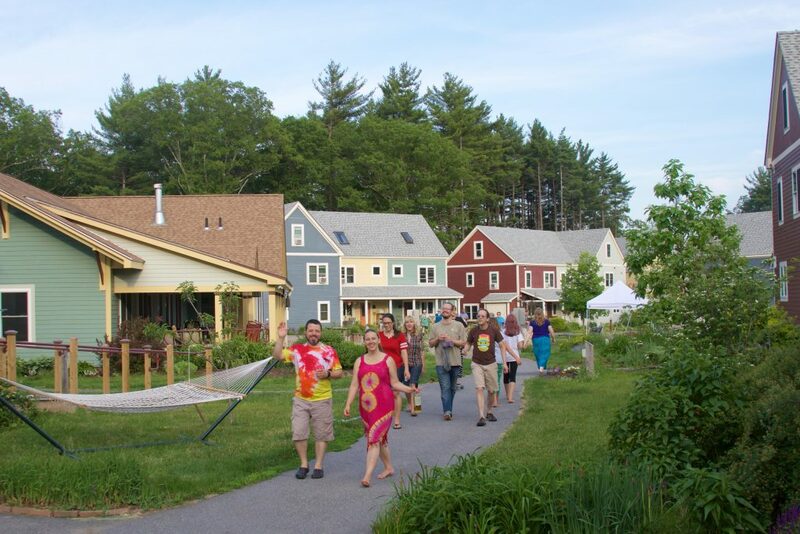 We believe our role as cohousing architects is that of facilitators. Through guided visualization and participatory design workshops, we create an environment in which people can discover and develop their own ideas and aspirations. We help groups to find common ground while celebrating their diverse design preferences. Our approach involves active listening and a deep respect for our clients’ individual needs and character. Our goal is to reach a final design that is a direct reflection and integration of the group’s ideas. 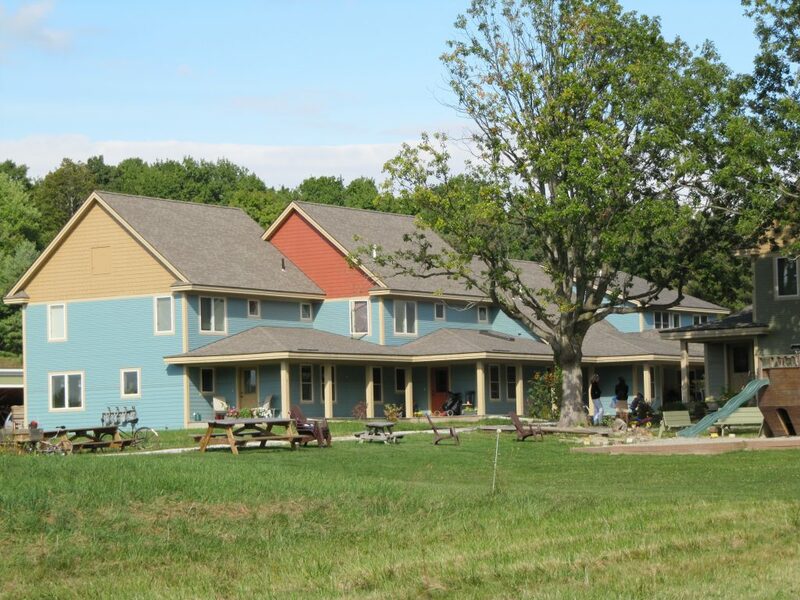 Over the course of 25 years working with cohousing communities, we have evolved a participatory process that supports groups in coming to decisions efficiently, effectively, and enjoyably. Throughout our workshops, we model respectful communication and inclusive decision-making, supporting group members in forging positive social connections. The design process itself helps to foster the social community, all while bringing the physical community into form. 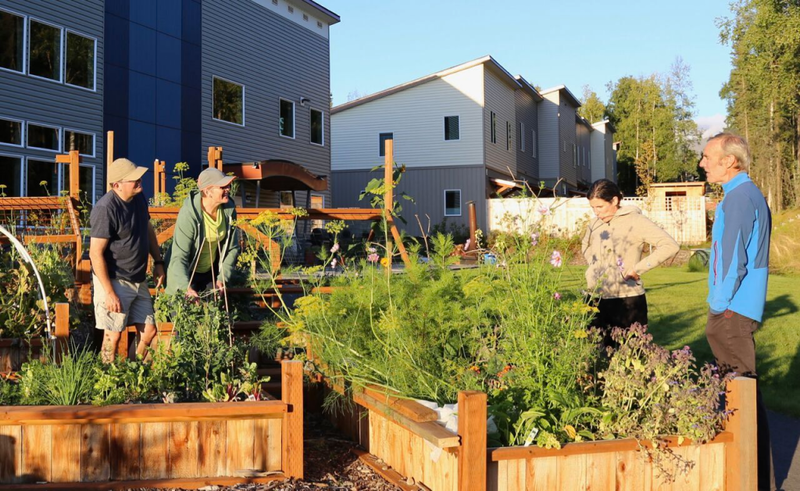 We provide a core set of workshops for each of five critical aspects of cohousing community design: Visioning, Eco-Programming, and Site, Common House, and Unit Programming and Design. We can also provide workshops on Values and Group Development, Setting Up Common Spaces, and Getting the Work Done (Community Work Systems). Using workshops can be an effective way to streamline the design process, by bringing everyone together at critical phases. Workshops serve to educate groups about cohousing design features, focus creative energy and facilitate efficient decision-making.